To promote your business, you can advertise in two ways. At random through mass media such as newspapers, radio commercials or TV bumpers hoping to find someone out there who happens to be searching for your product or service. Or you can advertise in targeted media such as special magazines, mailings or via on-line ads via Google or Facebook. We have nothing against print media, but that time lies behind us. It is wonderful to read a magazine, but ads in a magazine are hardly viewed. The declining use of printed ads’s are bad for publishers, also because more and more people dislike advertising. The latest research on media spending shows that more than half of all spending money is wasted because it does not reach the right audience. But no one knows which half of the budget that is! Online marketing is the fastest growing way of advertising. Logical; everyone uses the Internet to search for information. With the rise of online advertising, however, the number Ad blockers is rising as well; nearly 500 million people have installed a so called Ad blocker in Chrome, Safari or Firefox. This protects the user to see irrupting ads on the screen. Google Ads are also annoying and make a website look ugly; ‘screaming ad’s’ on the Internet page you were reading. Still, media agencies advise cheerful to their clients to launch another online campaign (and earn a nice commission from that growing budget). The slump in the advertising world does not just fall from the sky; thanks to the Internet, media are forced to be more transparent in reach. But the numbers hit every year a new record in sadness. 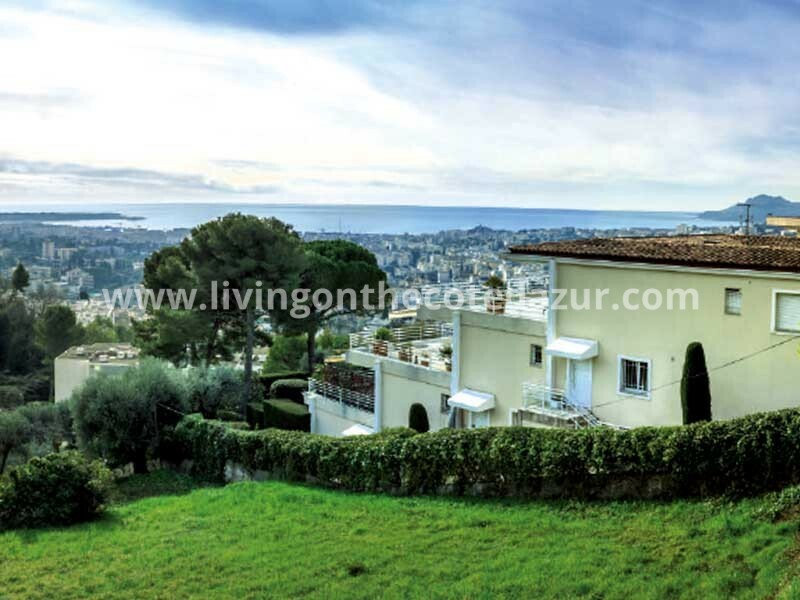 Living On The Cote Azur is a marketing platform to promote villas and apartments to foreign people. We’ve always disliked unsolicited advertising and specialized therefore since 1997 in transmitting a message as effectively and credible as possible. This approach is most effective with a strong concept, attractive design and relevant content to be maintained after launch through content marketing. 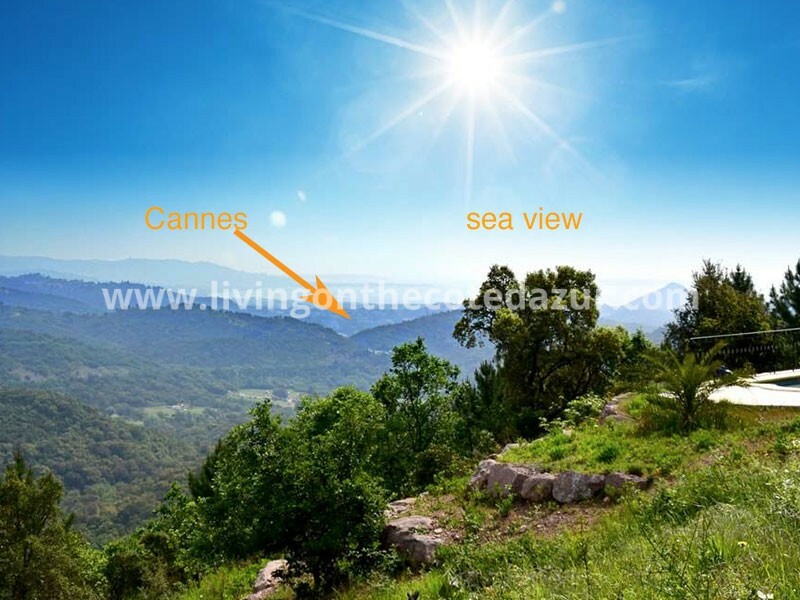 And because we love the south of France, we started in 2006 with a gap in the market: professional international online marketing for local real estate agents and developers combined with a fast and accurate service. 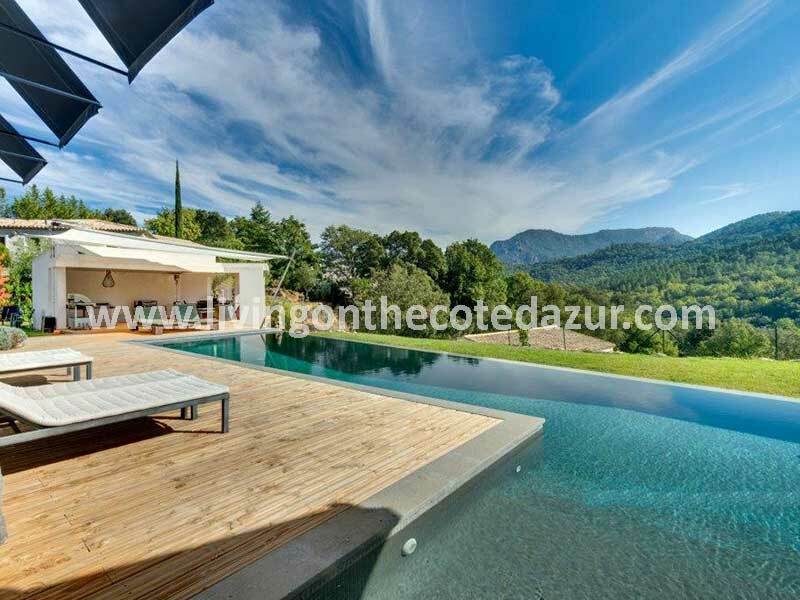 We work for all major project developers and a select group of trustworthy estate agents in the Southern France. We do this on a ‘no-cure, no-pay’ base. A fair approach; we only earn our salary if we find the buyer. The fact that we’re already ten years in France proves that this approach is successful for both parties. 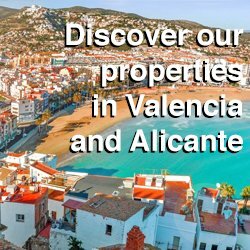 We set our platform open to individuals and third parties who want to advertise their property on our site. Of course, we do something more for our customers than just a picture and text online. We add serious SEO power to it. • Writing SEO Google friendly copy of approx. 500 words. • editing of the supplied material, so it is suitable for HD display. • Edit Content and put these with smart SEO tricks on the website so it is found when people search for it. 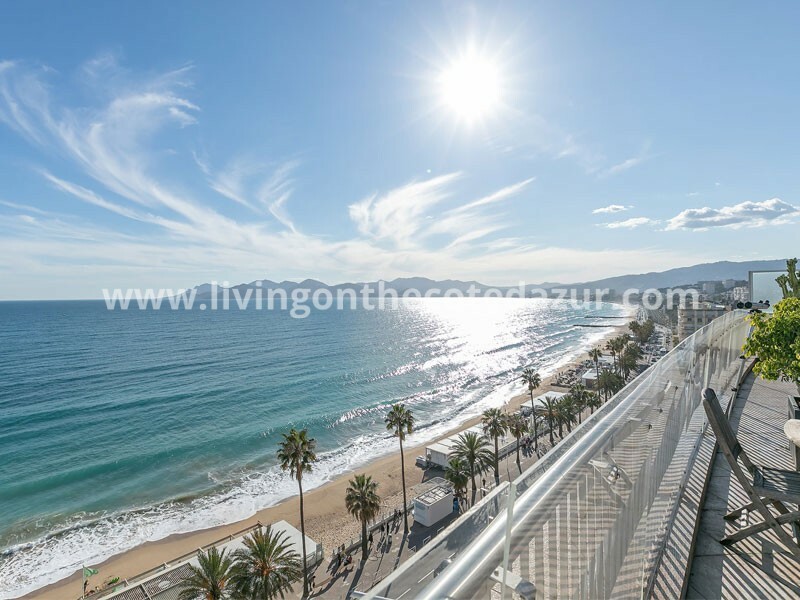 • Your property or service is published two times a year in our bilingual monthly newsletter that goes to 3,000+ affluent southern France enthusiasts. Our total marketing package costs 50 euros per month (ex VAT or no VAT if you live in Europe outside the Netherlands). You advertise for 12 months and pay in advance. Your presentation will have your telephone number and email address. You get yourself all responses! Being Dutch, we expect your question “where is this 50 euros per month based on?” It is simple to explain. Our platform is almost incomparable with any other platform that attracts a specific target. Let’s take Facebook as an example. There you can advertise with a banner (1000 banner views for an average of 10 euros) You can choose a country and even a city. But you just do not know whether these people are all interested in the South of France. Probably not. 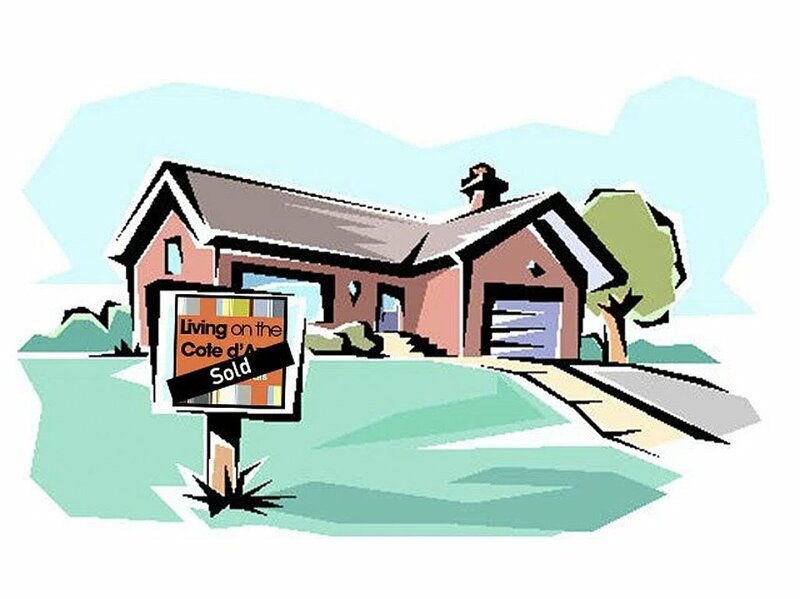 The views only meet the demographics that you have set as age, location, etc. Advertising on Living On The Côte d’Azur is highly selective, and we attract a quality audience. Only people who are interested in Southern France search on our topics in content and visit this website. For a holiday, or to purchase a second home. Every month we have more than 15,000+ page views, which gives you the assurance that you advertise in the right place and the right Umfeld. The total amount of 600 euros per year is divided as follows; for copy and photo editing we calculate 250 euros because your placement must meet our quality standards. The remaining cost; 350 euros per year are the cost of media to be present on a crowded and specialized website. Are you interested? 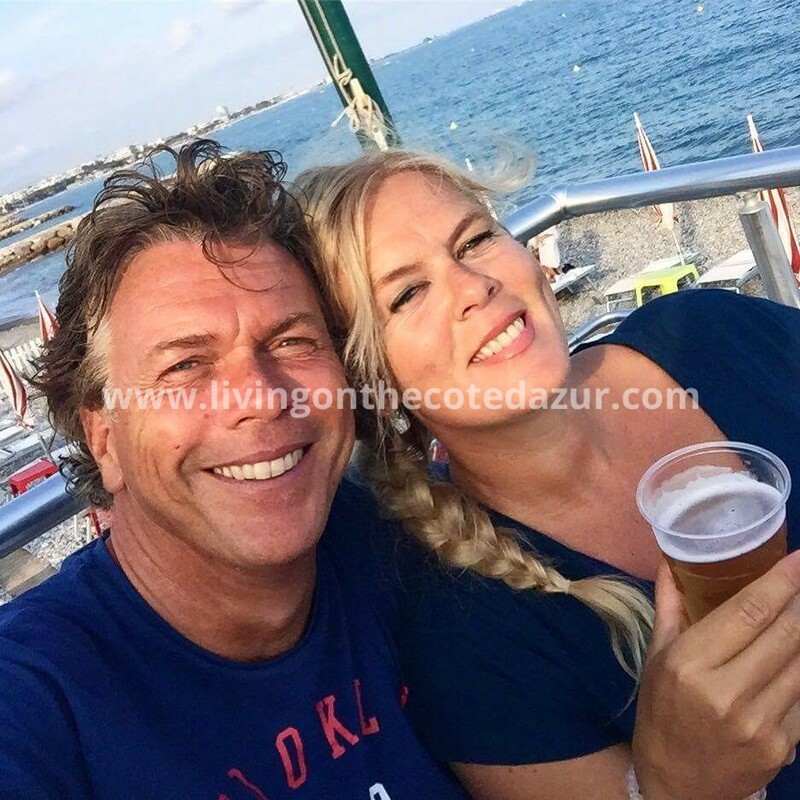 Send an email to info@livingonthecotedazur.com and we will give your sales and promotion an extra boost.